This recipe and wine pairing isn't seasonal, it tastes good year-round! 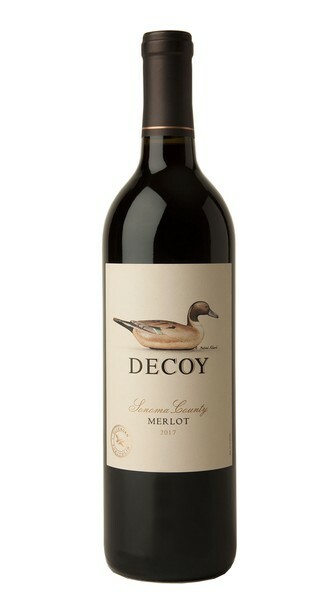 When it comes to delicious, pairings like Decoy Merlot and Ham & Cheese Sliders please guests every time. One bite and you'll agree. Adjust an oven rack to the middle position and preheat to 350 degrees. Using a serrated bread knife, slice the rolls in half horizontally, keeping the top and bottom halves separate. Spread the Dijon mustard evenly over the cut sides of the tops and bottoms. Place the bottom half of the bread, cut side up, in a metal baking pan or sheet tray. Place half of the cheese in an even layer over the bread. Top with all of the ham, followed by the remaining cheese. Cover with the roll tops. Evenly spoon the sauce over the top of the rolls, allowing the sauce to fall off. Bake for 10-12 minutes, until the top is golden brown and toasted. Let cool for 10 minutes in the pan. Using a large spatula, carefully transfer the sandwiches to serving plate. Serve warm or room temperature.